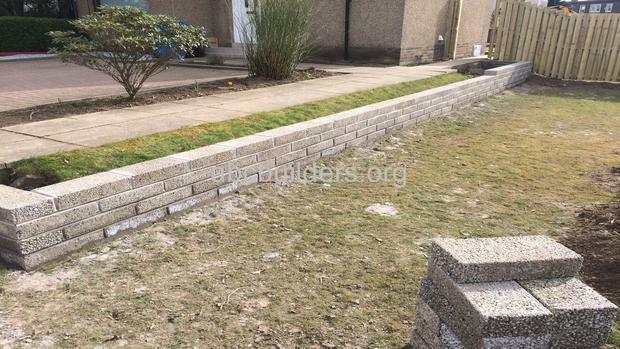 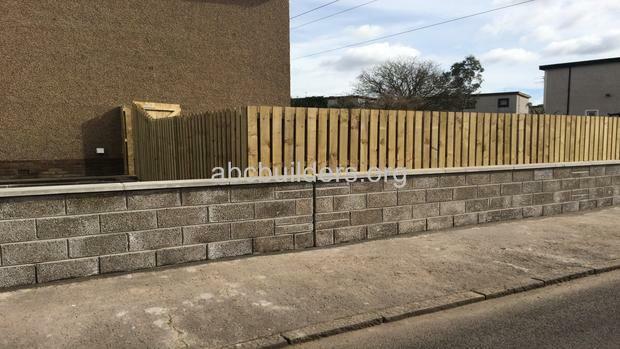 Block wall and fence (Before and After pictures). 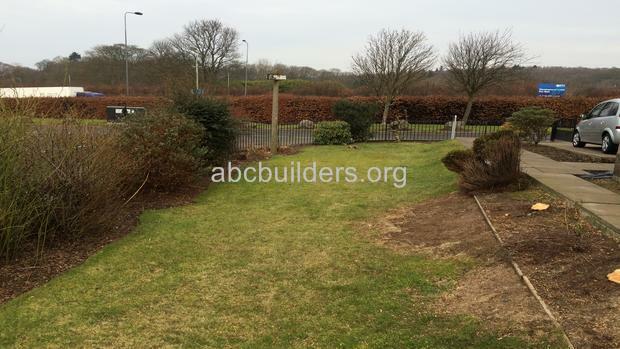 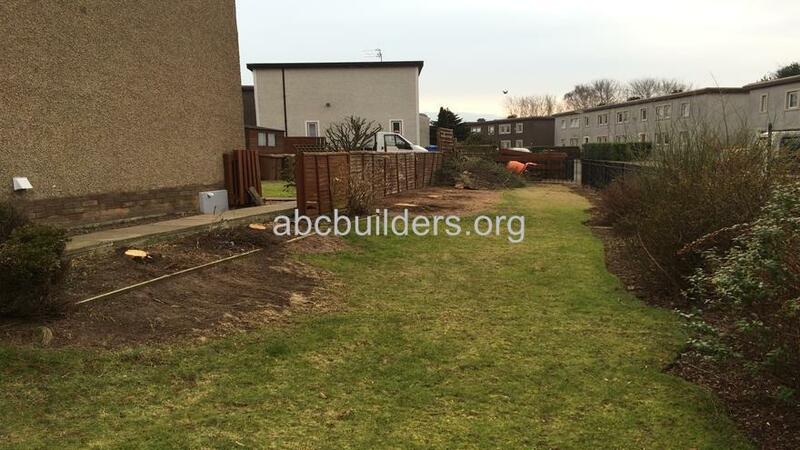 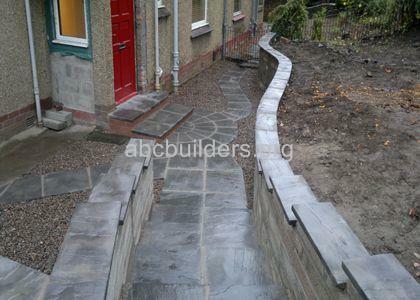 The job was to create a private back garden and boundry line. 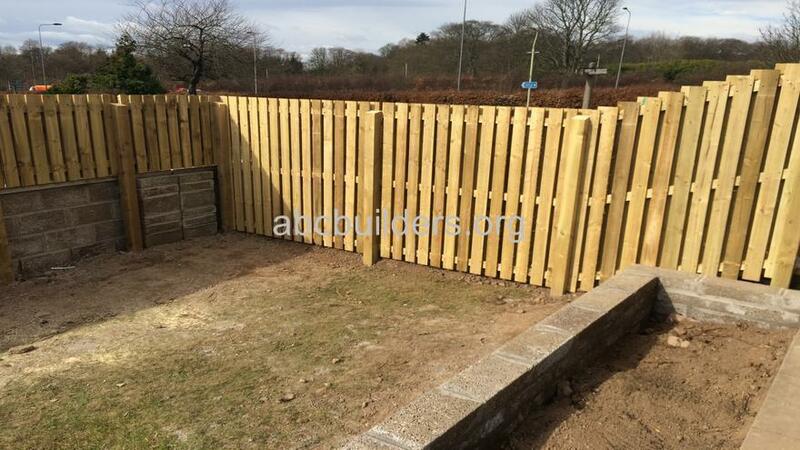 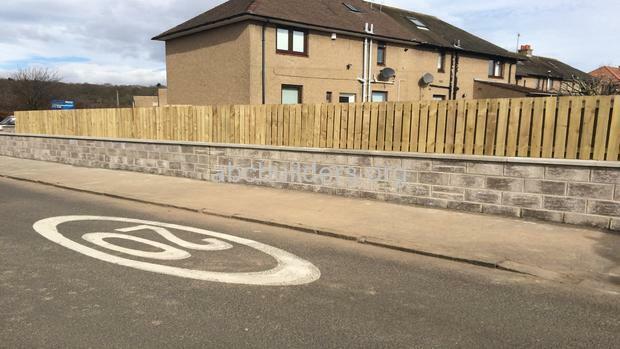 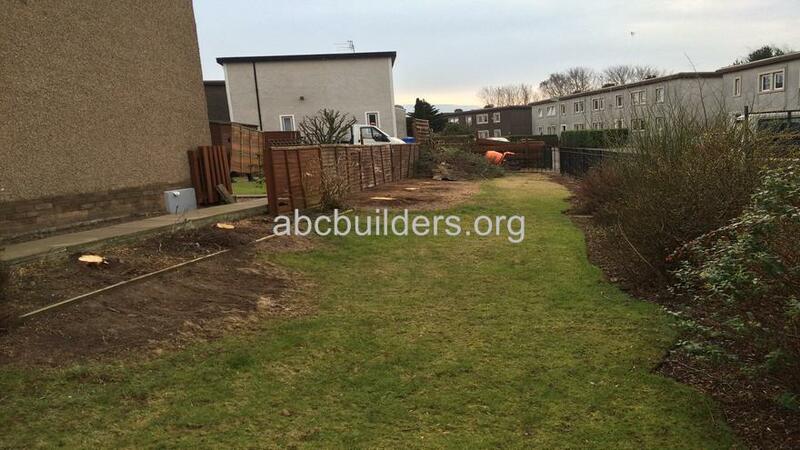 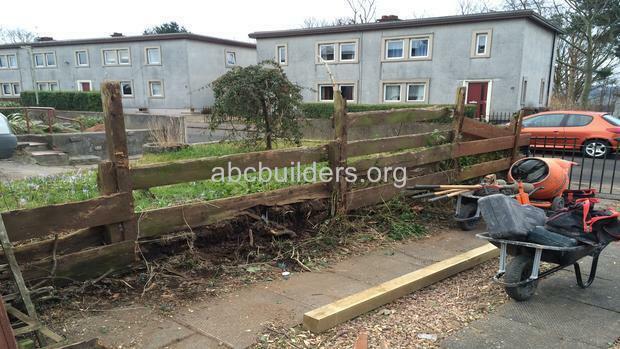 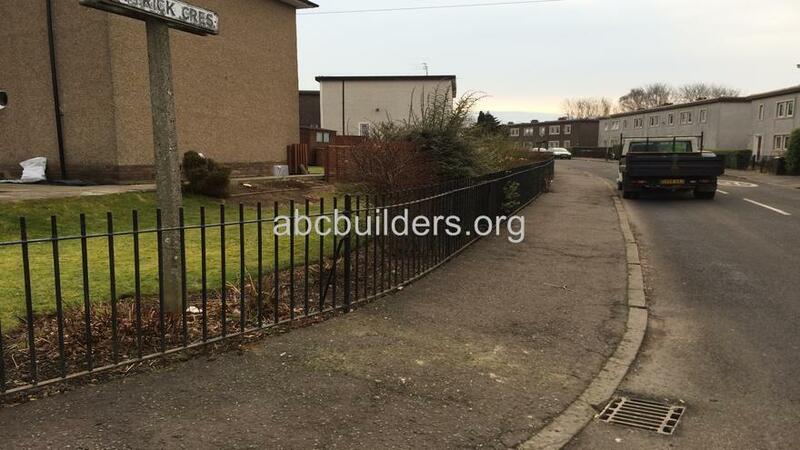 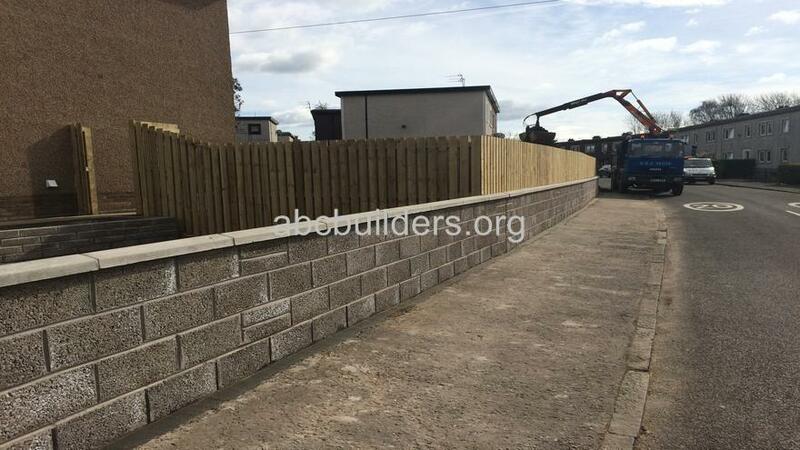 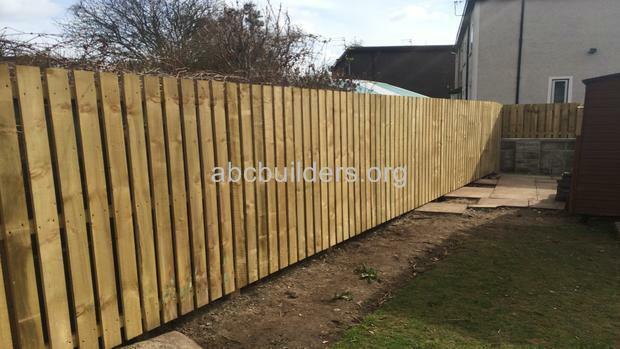 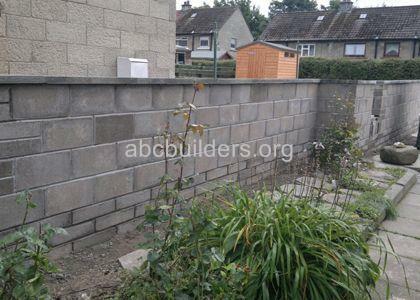 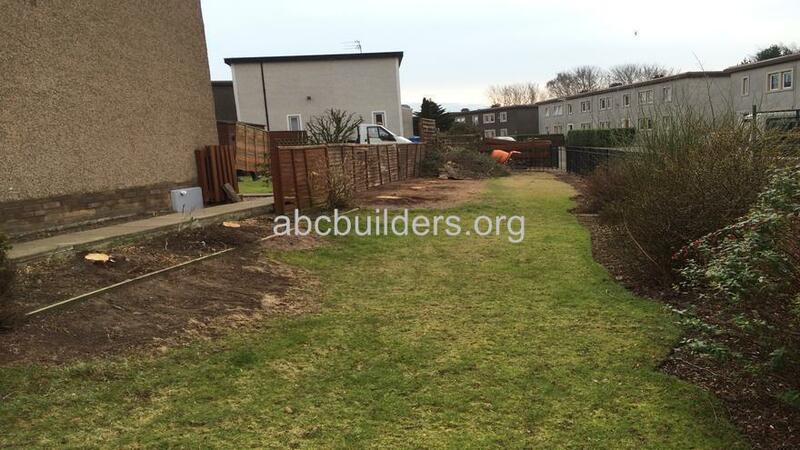 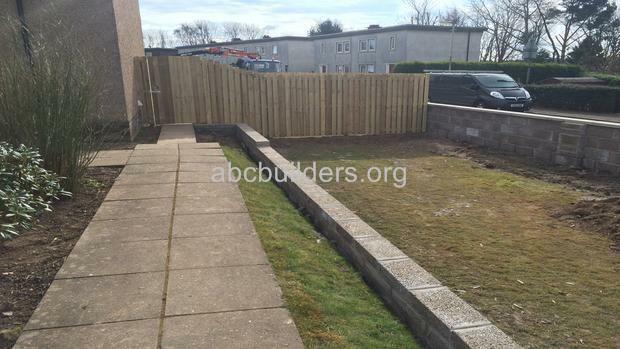 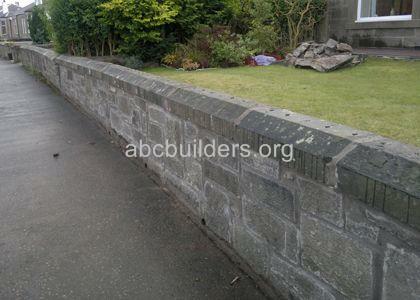 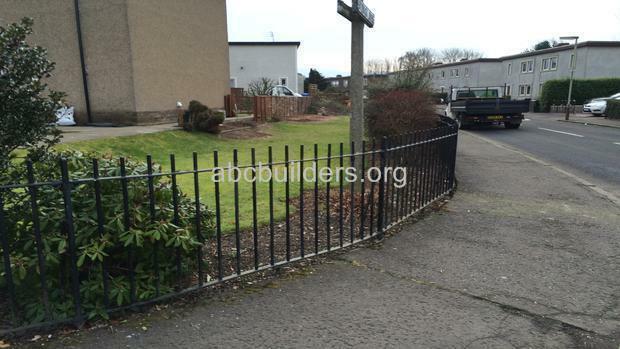 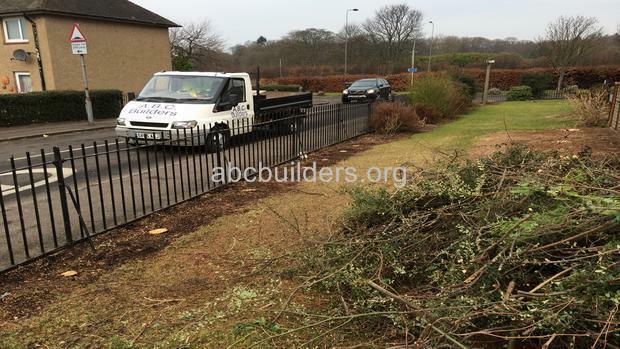 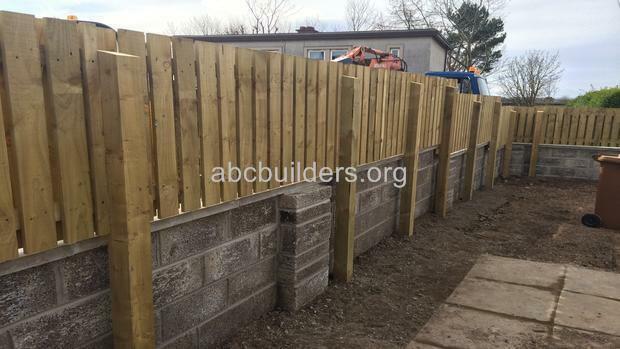 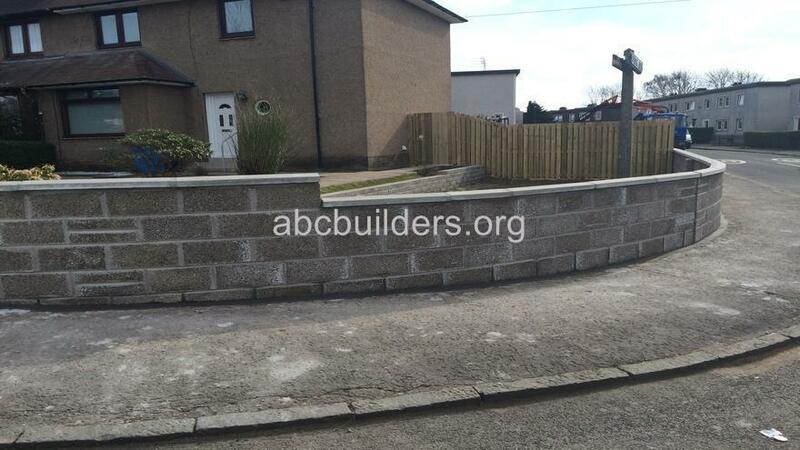 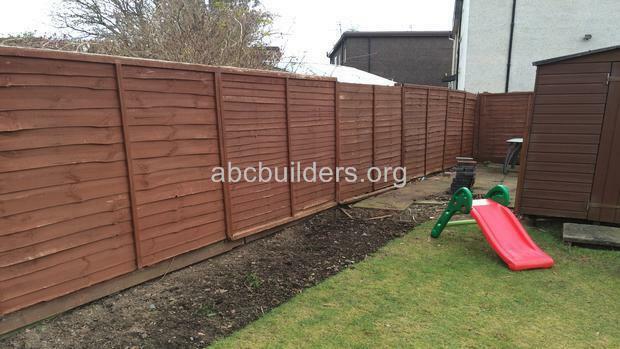 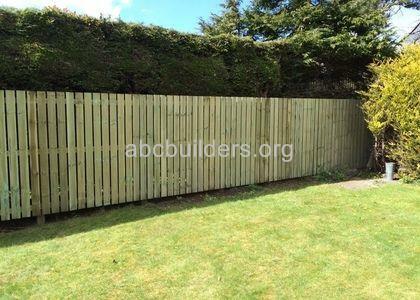 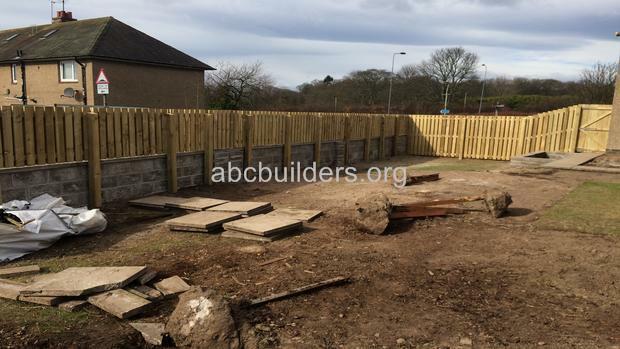 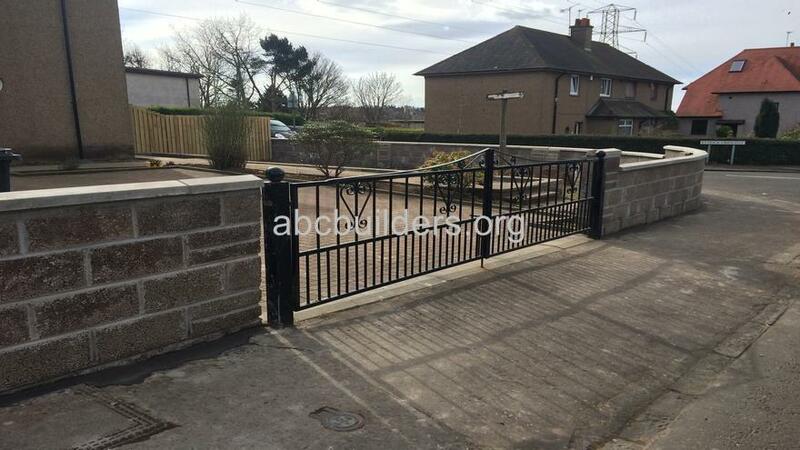 The wall was installed then the fencing was completed.